It’s the last full week of summer vacation for the 6yo who starts first grade on August 30. The 4yo has been back at preschool pretty soon after we returned from Singapore and luckily he has been ok at going back. And last night, a whole week after we returned, he finally finally finally had a proper night’s sleep. It was improving gradually, but it was only last night that he stayed in his room, even when he couldn’t sleep. It was such a relief to sleep – and I really did sleep last night, from 10 to 620 (yup I still wake before 7 on weekends). 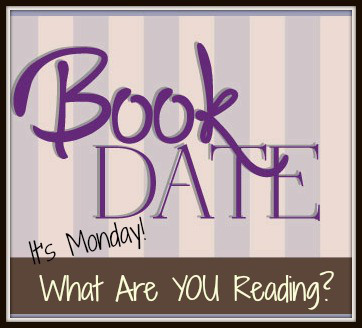 Anyway, I’m using this post to declare my intention to join Bout of Books this week! And my goal will be to finish these library books as well as the library e-books I’ve recently borrowed. Right. Time to put him to bed. Meanwhile some photos of our latest walk around Coyote Hills and some other stuff we were up to this week, including summer swim classes (Mondays to Thursdays) at the water park, brownie making and library browsing. Also mooncakes and what my zucchini plant was up to when I went away for three weeks. I decided to rewatch Downton Abbey! I had chow mein and broccoli beef for dinner from our nearby takeout place. I’m not entirely sure. The husband will be away for a few days so it’s just me and the kids next week so I don’t think I will need to cook much…! Your photos are so beautiful. I desperately want to take a stroll there and enjoy the view of the water. 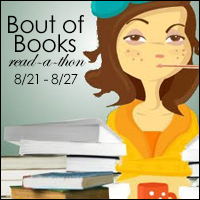 I’m so glad you’re joining Bout of Books! Cheers to a very readerly week. Nice pics, your blog gives a really varied picture of what it’s like to live where you live. Timely reminder with the mooncakes, I like to make them, but have never timed it right with the festival before. Lumberjanes are so fun! My son checked out all of the issues our library has and they have been rotating between the two kids (and me, of course).